Since 1997 MuchDance has been released as a series of pop/dance albums featuring various top selling artists compiled, mixed and released by the Canadian television station MuchMusic. 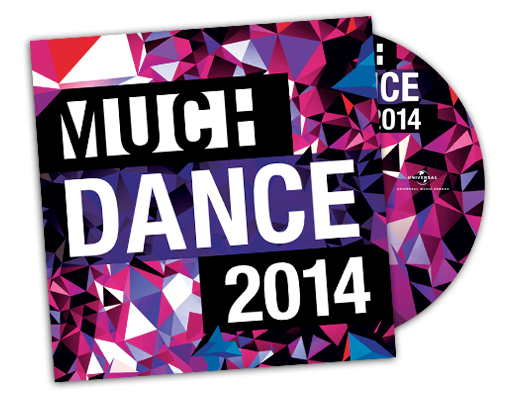 Small Dog Design has had the pleasure of designing the artwork for both the 2012 and 2014 Much Dance albums. Available Now from Universal Music!